Its harvest time in garlic country. Despite the drought, California growers are bringing in a bountiful and beautiful crop for 2014-2015. One of the questions we are most often asked at this time of year is, "HOW do you best store fresh garlic?" Well, we're here with some tips and tricks to get the longest life out of your fresh garlic purchase! - Garlic should be stored in a cool, DRY place. Despite some people's opinion, if should NOT be refrigerated. Refrigeration tricks the bulbs into sprouting which in turn, turns the cloves hot and bitter. Ideally garlic should be kept in a dry pantry, cellar or cabinet that is not near the stove or other appliances. - Garlic should NOT be kept in plastic or other enclosed containers. Fresh garlic needs to breathe. Ideally it should be kept in a container made of natural materials... basket, burlap bag, paper bag or terra cotta garlic keeper. Some folks even tie each bulb into an old pair of pantyhose and hang it in a pantry or basement. - Garlic on BRAIDS tends to last longer than loose garlic. While garlic stored properly can last many months, you can eeek out even a tiny bit more life by buying it in a braid or rope. The reason for this is that the tops of the garlic act as a natural wick to absorb harmful moisture that would cause the garlic to rot. Braids are also a beautiful decoration in the kitchen and should be used by twisting bulbs off from the bottom up to the top. - Garlic starting to dry up or go bad? Salvage the remainder of firm cloves by roasting them or drying them. To roast, simply peel all remaining cloves, drizzle and toss with olive oil and roast in a flat pan at 350 until golden and soft. Allow to cool. This can be frozen in ice cubs trays or zip lock bags for later use. Add to mashed potatoes, sauces and more for a delicious mellow garlicky flavor. To dry garlic without the use of a food dehydrator slice the cloves thinly with a food processor or knife. Place sliced garlic cloves on a baking dish and bake at 140 degrees F for two hours. Then turn the heat down to 130 and continue to bake until the garlic is fully dried. You can grind this into a powder for easy use. - NEVER store garlic in oil. Ok, they say "never say never", here is the exception. IF you chop and put your garlic in oil, keep it refrigerated or frozen and USE IT IMMEDIATELY. . Garlic-in-oil mixtures stored at room temperature provide perfect conditions for producing botulism toxin (low acidity, no free oxygen in the oil, and warm temperatures). The same hazard exists for roasted garlic stored in oil. I live in Florida where it is hot and humid most of the time. I have purchased garlic braids and they do not keep. I hang them up in the kitchen away from any heat but they still sprout at the end and rot. Any suggestions, with regards to this matter since I love your garlic and send a lot out to family. Я делюсь секретами заработка в интернете и досконально все расписываю на моем секретном сайте: http://1-million-rubley.xyz Информация для поисковых систем: t СЃРїРѕСЃРѕР±С‹ Р·Р°СЂР°Р±РѕС‚РєР° РІС‹С…РѕРґСЏ РґРѕРјР°С€РЅРёС…РјРѕР¶РЅРѕ Р·Р°СЂР°Р±РѕС‚Р°С‚СЊ РґРµРЅСЊРіРё СЃРѕС†РёР°Р»СЊРЅС‹С… СЃРµС‚СЏС… bosslike ruРєР°Рє Р·Р°СЂР°Р±РѕС‚Р°С‚СЊ РЅР° РІРёРґРµРѕСЂРѕР»РёРєР°С… РІ РёРЅС‚РµСЂРЅРµС‚Рµ 3 Р±СѓРєРІС‹РєР°Рє Р·Р°СЂР°Р±РѕС‚Р°С‚СЊ РІ СЃРµС‚Рё РёРЅС‚РµСЂРЅРµС‚ vipe dinar Р·Р°СЂР°Р±РѕС‚РѕРє Р±РµР· РІР»РѕР¶РµРЅРёР№ outlook, СЌС„С„РµРєС‚РёРІРЅС‹Рµ СЃРїРѕСЃРѕР±С‹ Р·Р°СЂР°Р±РѕС‚РєР° РІ РёРЅС‚РµСЂРЅРµС‚Рµ 30 СЂСѓР±Р»РµР№ РІ РјРёРЅСѓС‚СѓСЏРє Р·Р°СЂР°Р±РѕС‚Р°С‚СЊ РґРµРЅСЊРіРё РІ РёРЅС‚РµСЂРЅРµС‚Рµ 3 Р±СѓРєРІС‹РєР°Рє Р·Р°СЂР°Р±РѕС‚Р°С‚СЊ РІ РёРЅС‚РµСЂРЅРµС‚Рµ СЃ РјРёРЅРёРјР°Р»СЊРЅС‹РјРё РІР»РѕР¶РµРЅРёСЏРјРё joomlaР·Р°СЂР°Р±РѕС‚Р°С‚СЊ РёРЅС‚РµСЂРЅРµС‚Рµ 15000 СЂСѓР±Р»РµР№0 РјРѕР¶РЅРѕ Р·Р°СЂР°Р±РѕС‚Р°С‚СЊ 2000 СЂСѓР±Р»РµР№ Р·Р°, РєР°Рє Р·Р°СЂР°Р±Р°С‚С‹РІР°С‚СЊ РґРµРЅСЊРіРё РІ РёРЅС‚РµСЂРЅРµС‚Рµ Р±РµР· РІР»РѕР¶РµРЅРёР№ РЅР° РєР»РёРєР°С…РєР°Рє Р·Р°СЂР°Р±РѕС‚Р°С‚СЊ РґРµРЅСЊРіРё СЃРёРґСЏ РґРѕРјР° 2016РІРёРґС‹ Р·Р°СЂР°Р±РѕС‚РєР° СЃРµС‚Рё РёРЅС‚РµСЂРЅРµС‚СЂР°Р±РѕС‚Р° РІ СЃРµС‚Рё РёРЅС‚РµСЂРЅРµС‚ С‡С‚Рѕ СЌС‚Рѕ С‚Р°РєРѕРµРґРѕРїРѕР»РЅРёС‚РµР»СЊРЅС‹Р№ Р·Р°СЂР°Р±РѕС‚РѕРє РІ С…Р°СЂСЊРєРѕРІРµ РЅР° РґРѕРјСѓ. 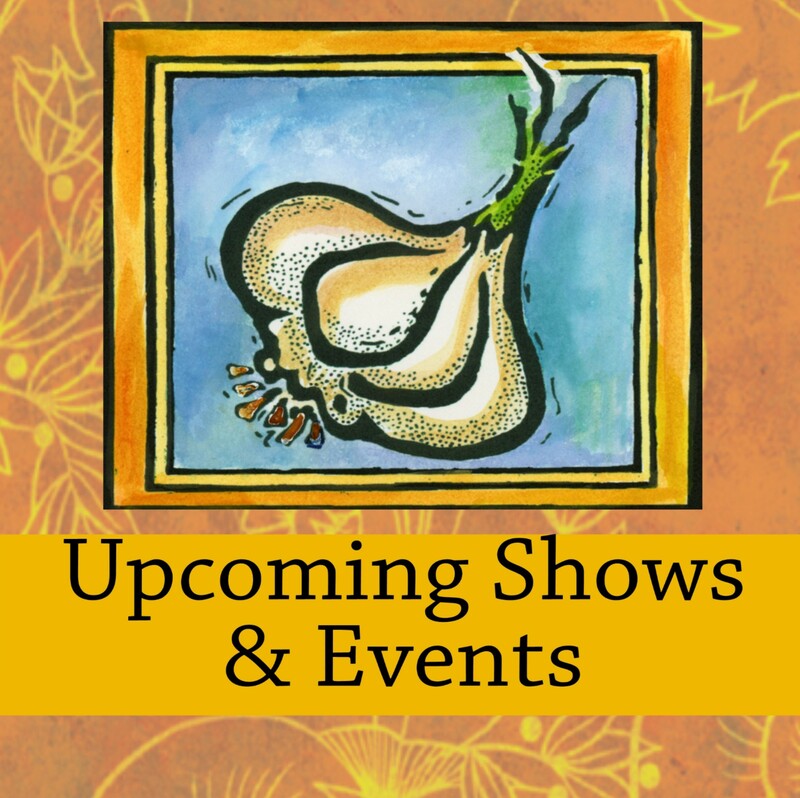 Our Garlic Festival Blog is a great resource for all things garlic. 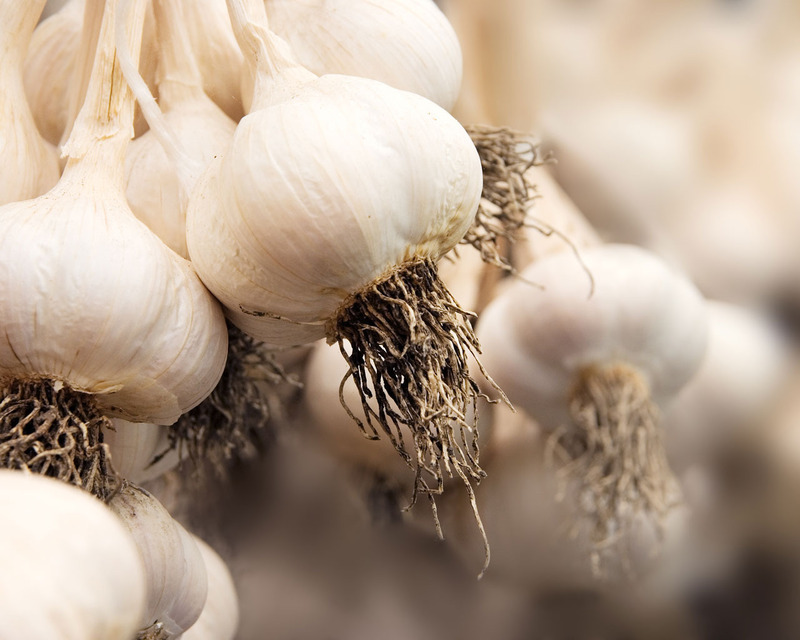 Here you can learn about the health benefits of garlic, some great garlic recipes for healthy eating, how to grow your own garlic and updates of garlicky events in your area. Enjoy! Garlic Priestess Braised Beef Brisket with Garlic & Red Wine. On retail orders over $50! BECOME PART OF THE GARLIC GANG! BE A PART OF THE GARLIC GANG! Members will receive first hand notice of specials, exclusive promos, limited edition releases, special recipes and more. Simply enter your email address. You can unsubscribe at any time.